An announcement by Minister for Foreign Affairs and Regional Integration, Shirley Ayorkor Botchwey indicates that the government plans to adopt French as a second language, has ruffled some feathers. The Minister reiterated plans by the government to include promotion of the French language in basic schools and across all other educational levels and labelled it as part of a general reform in Ghana’s educational sector. “French as a second language is disrespectful to our pride and culture, it is bad enough that our first language is another person’s language. What is wrong with making one of our local languages our first language. @Hitz1039FM,” he said. The musician, who is currently actively promoting his ‘Made in Ghana’ album, a composition of songs that sell Ghana’s cultural diversities, language, fashion and food, noted that “Every Country in the world developing teaches, works and interacts in their local language. “We can encourage ourselves to learn more foreign languages like Chinese, Spanish and French. 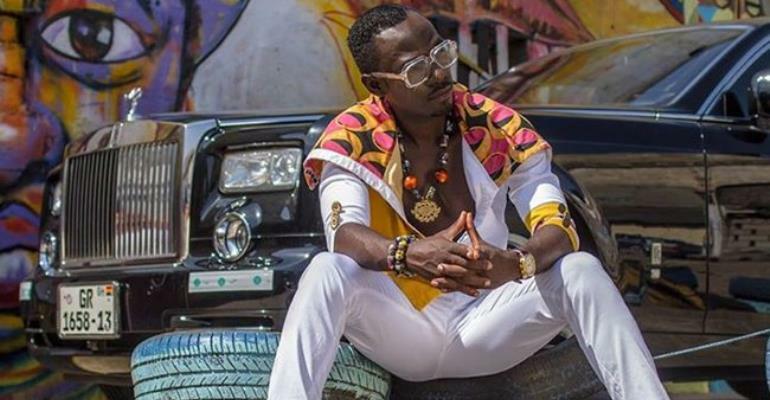 My problem is with making it a second language when we have local languages dying,” Okyeame Kwame further explained. “…My Children love their language, culture and History,” he added.